Opera-digital.com: GrüssGott Herr WIDAUER ! Thank you so much for the interview you grant to opera-digital.com. It is an honour! Before to proceed to the interview let me remind to our fellow readers that you deal with the digital offer Staatsoperlive at the world-known Wiener Staatsoper! Can you present your current work and introduce yourself ? Christopher WIDAUER: After many years in music management and running an independent theatre company I joined the City Commissioner for Cultural Affairs in Vienna as head of the performing arts department. There I developed a Digital Cultural Content Strategy for the City, and in this context met with Dominique Meyer, Director of Vienna State Opera, who hired me from the spot to develop a Live Broadcast programme for the opera. 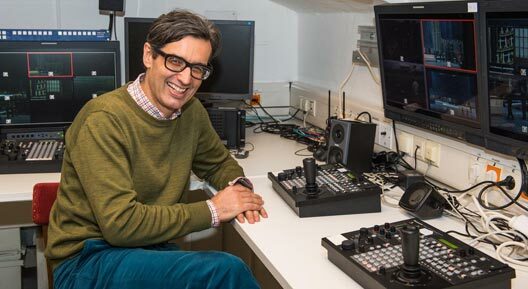 We started off in March 2013, launched in October 2013 our test season and, after 15 succesful public broadcasts, presented our first full season programme 2014/2015 with 45 broadcasts in FUll HD and 11 in UHD. Opera-digital.com: Could you describe rapidly this digital offer called Staatsoperlive? Christopher WIDAUER : Vienna State Opera has been transformed into an independent producer and distributor of high class payable digital content. Managed through a website and customer account, live broadcasts can be watched on all devices (connected TVs, SmartTVs, computer, mobile). Viewers can switch live at any time between two channels from the opera – a total view of the stage (nice for big screens), and a live cut opera film with closeups, produced by inhouse teams with 9 remote controlled cameras. Second screens display multilingual subtitles and for selected performances also the synchronized scores. staatsoperlive.com automatically suggests a prime time beginning all around the world, but viewers can individually choose their preferred start for the broadcast within a time window of 72 hours. Opera-digital.com : The promise of this service sounds so great ! And I must admit I was enthusiastic when I tried this several week ago! Could you talk about the genesis of this ambitious project ? How this project relying on top-of- the-notch technologies was made possible ? Christopher WIDAUER : Director Dominique Meyer intended to introduce such a programme from the beginning of his term three years ago on – but only last year the technical prerequisites were at hand at reasonable cost to make it work. We had a very short period of strategy definition and decision finding, and only 4 months of development and installation. From the beginning on it was clear that we want to present an interesting payable product with broad additional value – subtitles, scores, timezone shifting, educational content, pre- and interval programme. 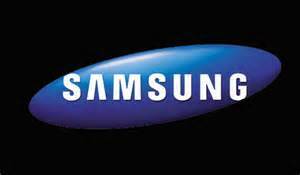 As early as in March 2013, we also started to look into UHD, and presented the first results to Samsung in May 2013. When the respective technology was available by end of 2013, we started developing the UHD functionalities in the SmartTV App, and set up a testing environment in April, resulting in the first successful public live stream in UHD on May 7, 2014. All this would not have been possible without a general director Dominique Meyer devoted to the project, a CFO Thomas Platzer with nerves of steel, and teams in all departments (Vienna State Opera employs a workforce of 1000 people) absolutely dedicated to realize this in addition to all there regular tasks. Opera-digital.com: Have you benchmarked other offers such digital theatre by the Berliner Philharmoniker to design the Staatsoperlive ? Christopher WIDAUER: Yes we have, and this shapes also our expectations. We know that we are talking about a very long tail development, aiming at a total of 15-20 000 viewers for this first full season 2014/15. However, we have decided to offer our system as a package of consulting and software to other opera houses and venues all over the world, and as it looks like, we will install it in at least two other houses in 2015. 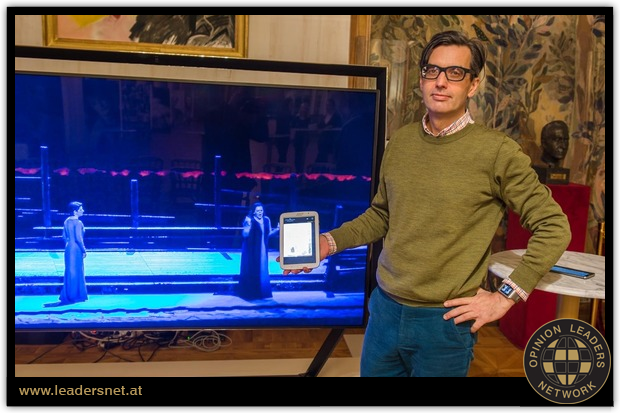 Opera-digital.com: When major opera houses in the world have been focusing on opera broadcast in movies theaters (Metropolitan opera, opera de Paris, Covent Garden), in Vienna you’ve been focused on opera at home. 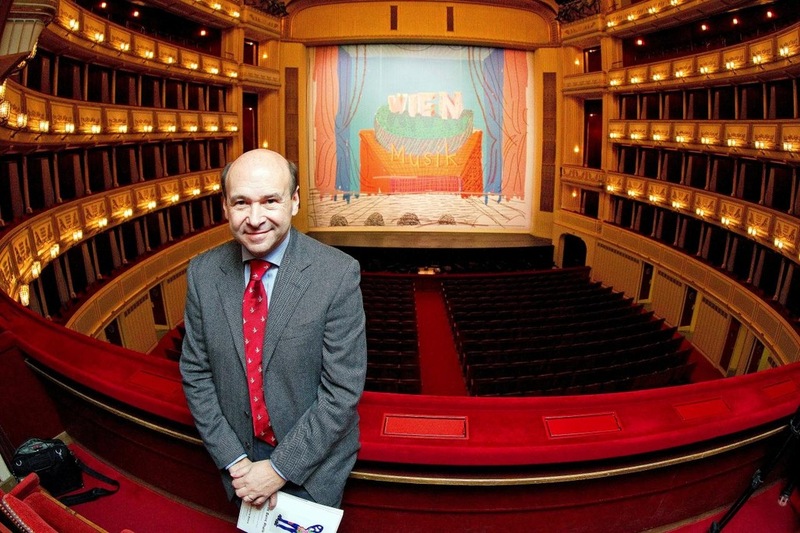 What are the tools and levers Wiener Staatsoper has been using to carry out its strategy ? Haven’t you suffered from internal fears or reluctances? Christopher WIDAUER: We have developed an offer scoping with the ongoing disruption in the media and TV industry. More and more content on TV screens is delivered through the Internet (2014 – EU: 25%, France: 40%, China: 50%), opening windows of opportunity for independent producers and distributors like Vienna State Opera. It is not only free choice that we decided to do so: The classical music industry and all producers of content had to face a massive decline of sales (CD, DVD) and productions (by partners like national broadcasters). So we had to take the initiative and open new revenue streams and ways of presentation. We now look into marketing on digital platforms, which is a diffcult field for everybody.One major goal of our digital activities, however, is democratization: We cooperate with educational institutions and use our technology to invite children and young people to enjoy oper live – guided tours, chats with artists and people performing all the different professions in our hous, live rehearsals and performances. 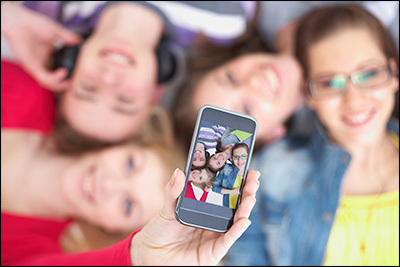 Opera-digital.com: Image does matter for young audience, the so-called digital native. What are the main targets you want to address : young people or people living too far from Vienna to go to the Opera House regularly? What are the main users of this new service ? 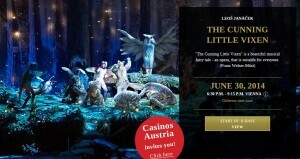 Austrians or overseas opera fans living in Japan, France or wherever ? We are indeed targeting also new audiences, but to a large extent public that cannot physically come for many reasons – too far away, not any more perfectly mobile, no tickets (we are sold out to 99,9%), ticket prices… We get feedback from viewers of all different ages like: “When studying in Vienna, I used to go to the opera twice a week. Now, back in my home town and with two kids, I did not have the occasion to enjoy opera for many years – thanks for the live broadcast that bring the opera to our home – and the kids.” or “Here in the countryside in Switzerland we don’t have a cinema at all, let alone one presenting opera live. With your service, we regularly invite friends for festive and convivial evenings with beautiful opera performances from Vienna”. About a third of our viewers are Austrians, one third is European, and one third global public, with USA, Japan and Russia as leading countries. 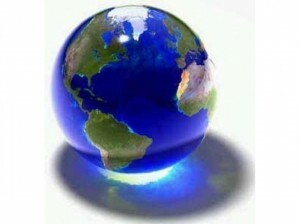 For our international public, the automatic timezone shifting functionality is a much used benefit. I had, however, also phonecalls from Japan like: “Stunningly I am suggested a beginning of the performance for tomorrow evening at my time. But I want to see it live, now!” “But it is 2 o’clock in the morning now in Tokyo!” “I know, but I want to enjoy it live.” “But ROSENKAVALIER runs for five hours, until 7 am.” “I am perfectly aware, but I want to experience live.” So we adapted our system to allow an easy and anytime change of the starting time within a window of 72 hours. Mr WIDAUER, thank you so much for that interview! We will be following with great interest the news features of this incredible service ! This entry was posted in digital & classical, Interview, New usages, Vienna State Opera and tagged digital, Staatsoper, STREAMING, Vienna State Opera by Ramzi SAIDANI. Bookmark the permalink.